The Souls of Black Folk is a well-known work of African-American literature by activist W.E.B. Du Bois. The book contains several essays on race, some of which had been previously published in Atlantic Monthly magazine. 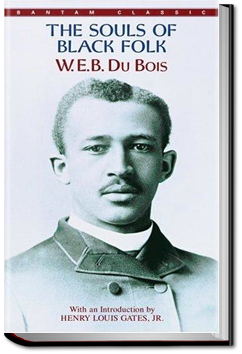 Du Bois drew from his own experiences to develop this groundbreaking work on being African-American in American society.